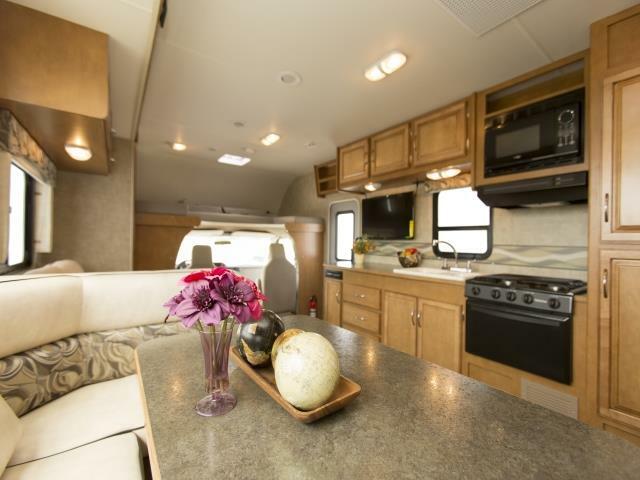 As its name suggests, Perseus is the hero of the Star RV fleet. 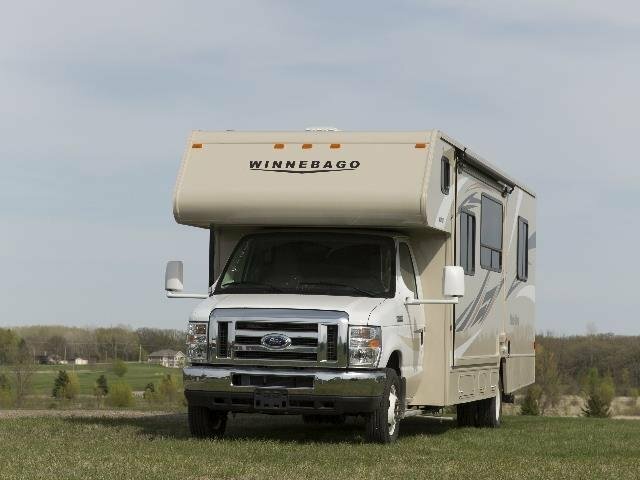 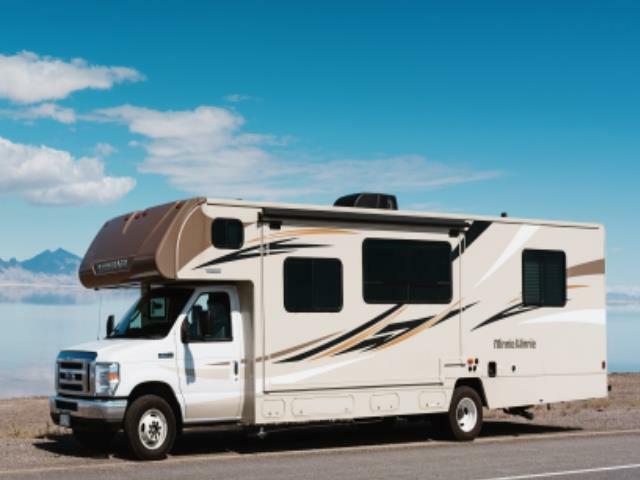 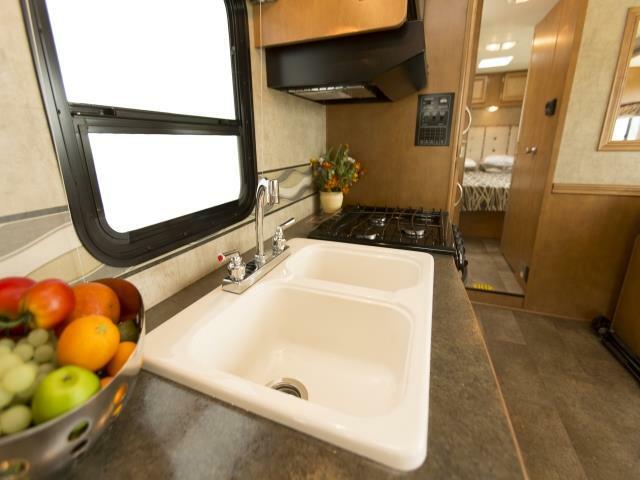 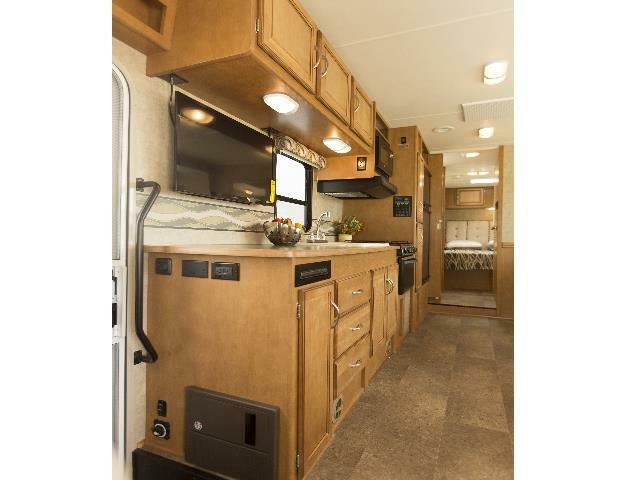 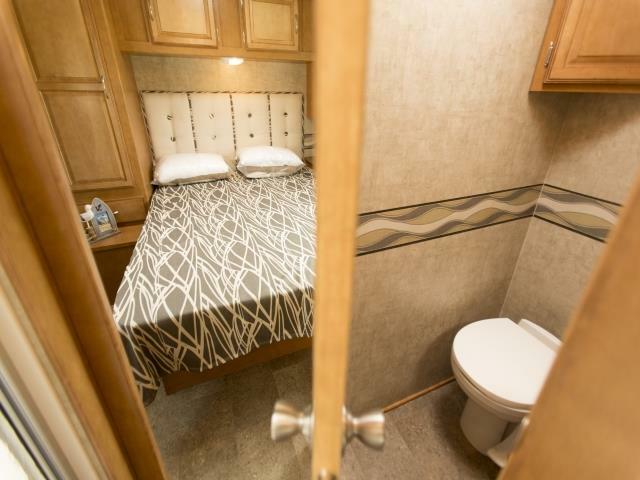 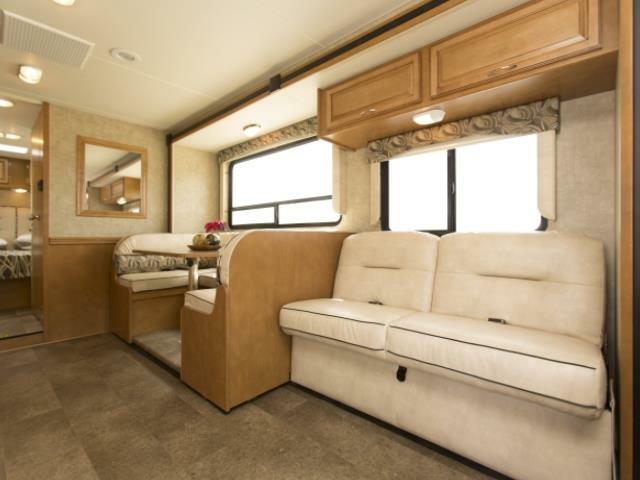 This grand 30-33 foot RV was built in the American tradition where bigger really is better. 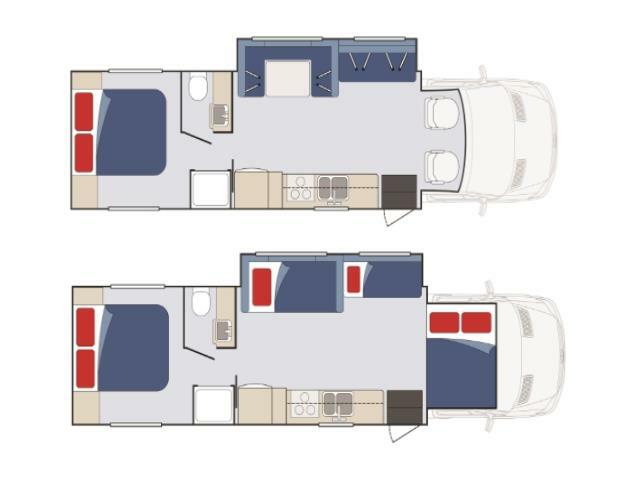 The 4 beds , large kitchen and living spaces ensure this is the way to cruise the land of the free and the home of the brave.